Major PC makers have now at their disposal Intel’s next generation ‘Haswell’ chips; this after reports surfaced confirming the delivery of the said chips yesterday. The chipmaker’s new, fourth-generation core chip is also expected to be its most power-efficient mainstream processor to date. In this regard, industry observers are expecting to hear a statement from Intel at the scheduled IDF conference in Beijing set for next week. According to Intel, the IDF 2013 will be a gateway to information and connections necessary to advance the latest initiatives as well as plan effectively for the future. Intel goes on further that IDF offers an opportunity to meet up with the company and technology experts, giving the opportunity to be informed firsthand of the latest details in technology, as well as the opportunity to connect with industry decision makers who will be mapping out what great products to create next. Also commencing with the company’s new “Haswell” chip release is Intel’s confirmation of a bug in the accompanying chipset, giving assurance that such bug will be fixed. The bug will particularly affect the performance of USB (Universal Series Bus) 3.0 devices, in that such devices disappears after being in a standby mode. 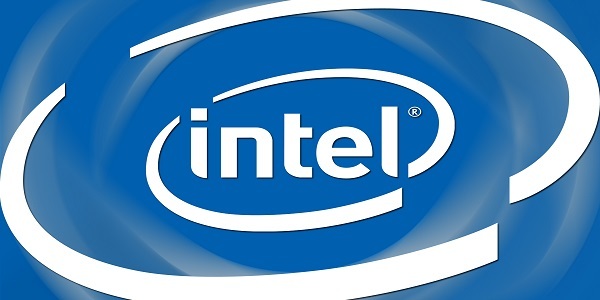 This issue has caused a lot of critical media coverage for Intel, and the chipmaker has responded by issuing out a PCN (Product Change Notification) that offers a fix for the bug by stipulating to initiate a stepping conversion from C1 to C2 for the Intel® 8 Series/C220 Series where products will undergo required changes for the fix to take effect. Doing away with the reported bug, Intel says that the new Haswell, which is expected by the coming June, will enable the single largest generation to generation improvement on battery life and performance, as per Haswell’s new microarchitecture. Also expected to be in line from the company is an Atom chip for smartphones called Merrifield, which is expected to be launched by the end of this year. Bay Trail, which is an Atom chip intended for tablets, will likely be out in that same time frame, too.